What's up with Verstappen and Mercedes? F1 Insider reports. Home Formula 1 What’s up with Verstappen and Mercedes? What’s up with Verstappen and Mercedes? Valtteri Bottas’ Mercedes contract expires at the end of the year. Is Max Verstappen a candidate for the place next to Lewis Hamilton? As ABMS and F1 Insider learned: Mercedes is still chasing after the super talent from the Netherlands. What’s more, a so-called performance clause in Verstappen’s Red Bull Treaty, which actually runs until the end of 2021, could make the switch to the “Silver Arrows” possible by 2020. 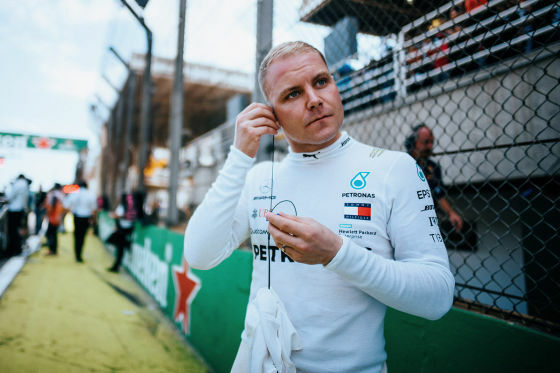 Valtteri Bottas has no contract for 2020. 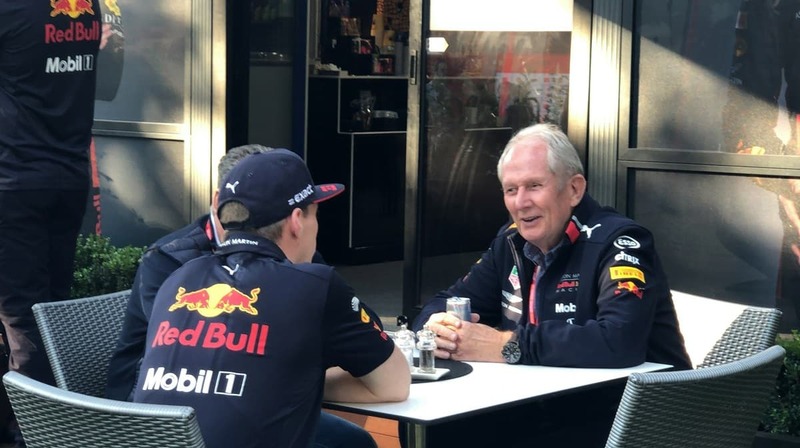 It’s no secret that Toto Wolff has a very good relationship with the Verstappens, and he is not hiding it, that according to him the Dutchman is a pilot that every team boss must have his/her sights on. This should be achieved by the fifth race in Barcelona at the latest. After two races, Verstappen scored 27 points with his Red Bull Honda and currently is third behind the two Mercedes drivers Valtteri Bottas (44) and Lewis Hamilton (43). Red Bull-Honda also ranks third in the constructors’ championship behind Mercedes and Ferrari. The total rankings could play a decisive role in Verstappen’s contract due to the performance clause. The reason is simple: Sebastian Vettel already had a similar contract when he drove at Red Bull in 2014. The German from Heppenheim had to occupy a place among the first three of the drivers’ championship by the end of September, it would have automatically extended his contract with Red Bull. As we all know, this was not the case, so he was able to make use of his exit clause and switch to Ferrari. However, Verstappen’s exit clause is supposed to be harder. Apparently, Red Bull has learned from the past.And Mercedes doesn’t have only Verstappen as an option. A contract extension with Valtteri Bottas is also possible as well as a promotion of Junior Mercedes Driver Esteban Ocon.